Learn how to say 'Nine add fifteen is twenty four' in Spanish. 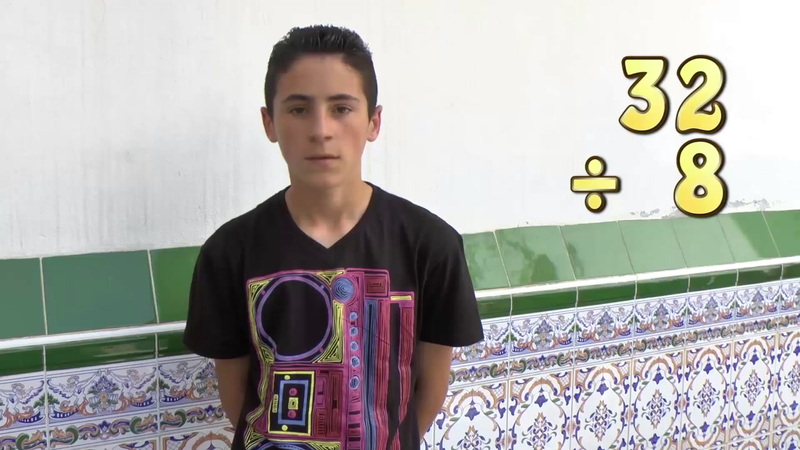 Learn how to say 'Twenty divided by four is five' in Spanish. Learn how to say 'Seven times three is twenty one' in Spanish.